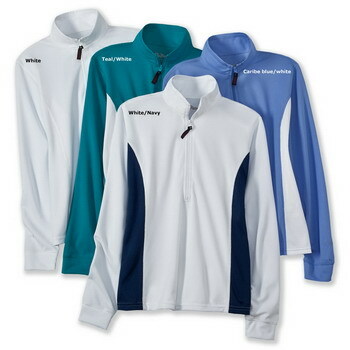 RailRiders fleece and base layers are designed to ensure that you stay warm and comfortable in your outdoor pursuits! 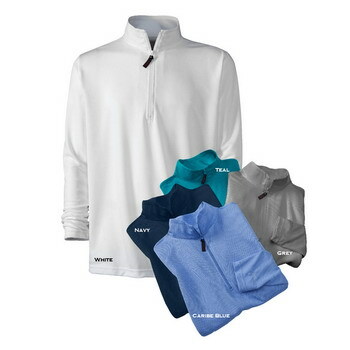 Insulation and wicking materials are incorporated in our cold weather clothing to produce the ideal combination of warmth and moisture transfer. When you are out in the elements, it is critical to stay warm and dry and our fleece and base layers get that job done effectively and efficiently. RailRiders fleece clothing and base layer insulation is ready for whatever activity you desire from hiking, backpacking and fly fishing to adventure travel sailing and kayaking. Wherever your passion takes you RailRiders is there ready for the challenge. 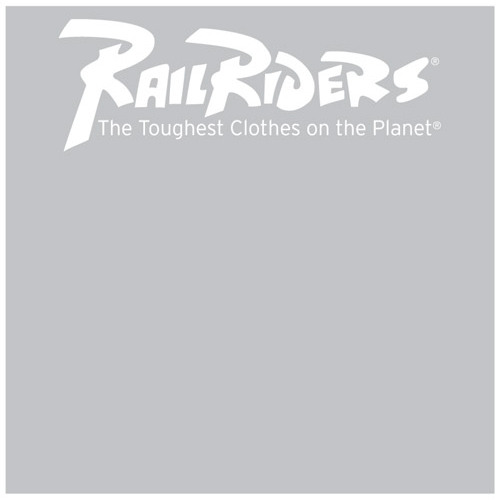 RailRiders is Clothing born at sea yet ready for any adventure.